Vero Beach victim met man on Tinder, a mobile dating app. VERO BEACH – A woman who met a man on an online dating site says he stole her purse, paycheck, and other items during a date in Vero Beach. 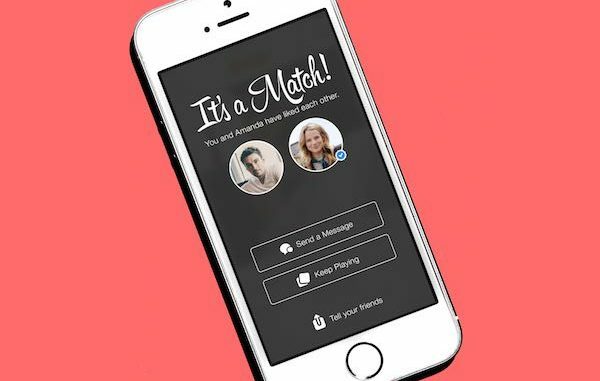 A deputy from the Indian River County Sheriff’s Office met with the victim who explained she met the man, known as “Jake,” on the website Tinder. The website is a mobile dating service. Jake picked her up and took the victim to Stix Billiards in Vero Beach where they spent a little time getting to know each other. She left all of her belongings inside his silver four-door sedan. While at Stix, Jake suddenly left with the victim’s belongings. She advised that her purse, wallet, TGI Fridays paycheck, social security card, debit cards, and her work apron with money were in the vehicle. The victim has been trying to contact Jake, but he has not been answering her phone calls. Jake never said goodbye or let her know he was leaving. “She described Jake as a white male who drives a silver sedan and who lives in Port Saint Lucie,” according to the report. The Indian River County Sheriff’s Office is still investigating.